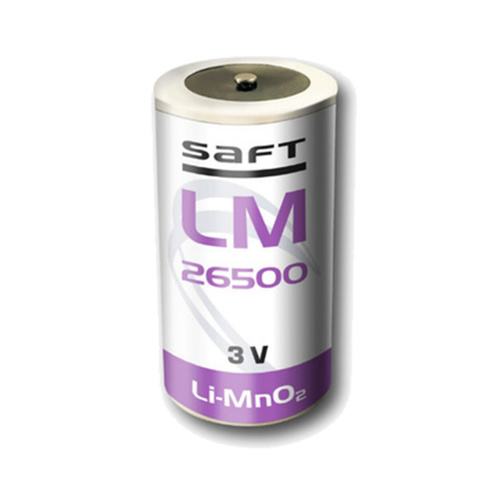 Saft Industrial grade specialised batteries are used in variety of cost critical industries. Medical, transport, military and much more. They are available in a range of very speciality sizes and voltages and specific to end user application. Whether this is temperature, long life or high capacity. Please note these batteries are not rechargeable. They are single use specialised Lithium cells.